Aidan's only priority is to be the best single dad ever. And this year he plans to make the holidays magical for his little girl, Ella Rose. But visions of stolen kisses under the mistletoe keep dancing in his head, and when he finds out Julia has written him into her latest novel, he can't help imagining the possibilities of a future together. Little does he know, though, Julia has been keeping a secret that threatens all their dreams. Luckily, 'tis the season for a little Christmas magic. You cannot go wrong with a Debbie Mason audiobook. 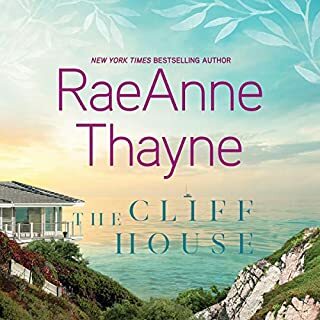 They have everything I want in a good book - great secondary characters, lots of humor, a little mystery and intrigue, and relatively clean romances. 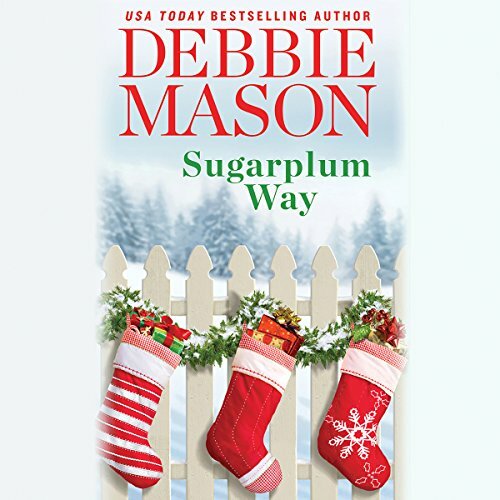 Sugarplum Way is no exception. It’s a story about how it never hurts to lose sight of one’s dreams. It is the fourth book in the Harmony Harbor series, which focuses on the residents of a small New England town and in particular, those associated with the Gallagher family. The heroine of this story is the likable and free-spirited Julia Landon. She is the owner of Harmony Harbor’s bookstore who is secretly moonlighting as a romance writer. She is also the self-appointed guardian angel of the Gallagher family because she knows who killed Mrs. Gallagher and her daughter by a hit and run car accident several years ago. Julia’s character is simply wonderful as she frequently forgets about water boiling or cookies in the oven when she is engrossed in writing her new novel, necessitating a visit by the local fire squad. 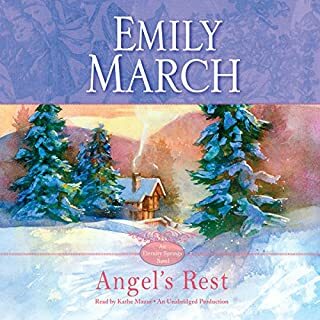 Becket Royce did a fantastic job narrating this audiobook. She provided differing voices for all of the female and male leads, as well as appropriate voices for the children in the book. Her style is very natural with smooth overtones and subtle character nuances. 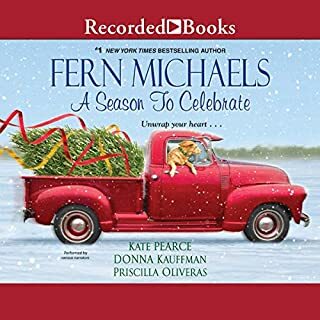 I was totally immersed when listening to her narration and I felt like I was watching a movie from the Hallmark Channel. I certainly look forward to listening to the next book written by Debbie Mason and narrated by Beckett Royce! 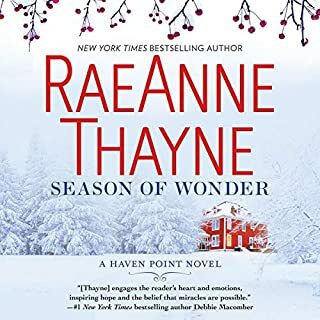 This book/audio book is my favorite so far of the Harmony Harbor series. 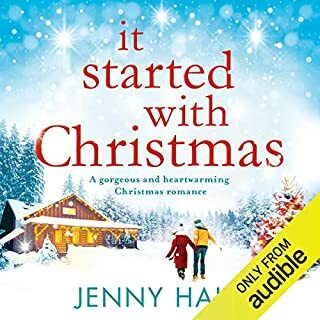 It might be because it is set at Christmas, but isn't your typical Christmas romance book. 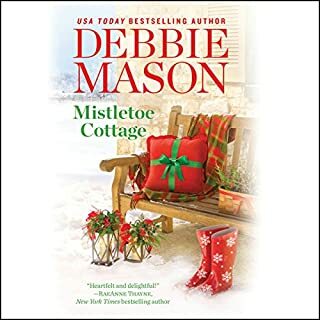 I'm not sure if it would be a good Christmas stand alone (since I started with Mistletoe Cottage).